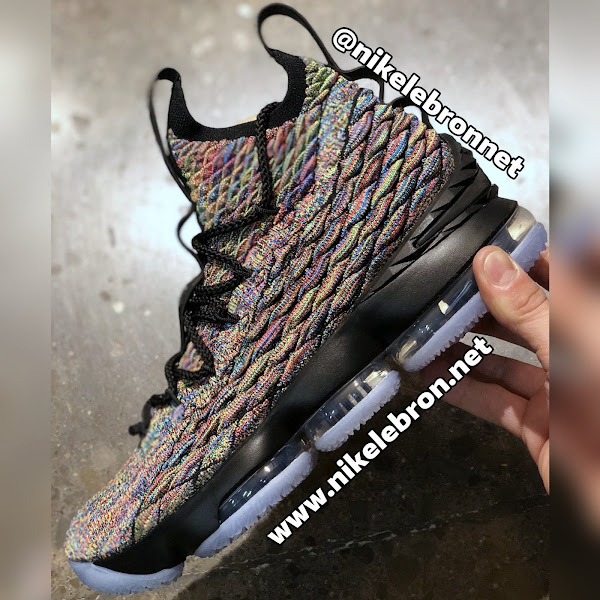 It’s almost April, which means we’re expecting the low-top version of the Nike LeBron 15. 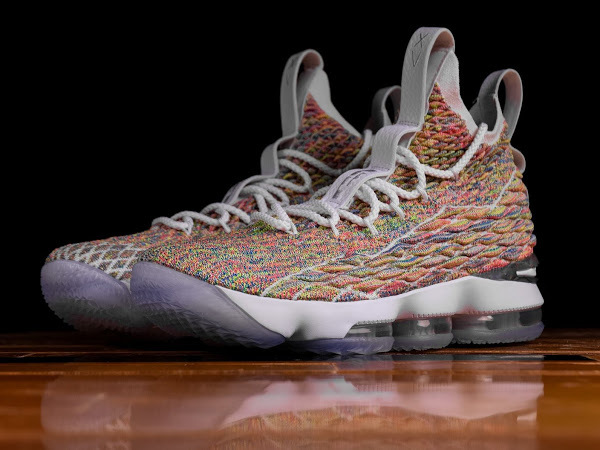 However, the regular Nike LeBron 15 is still going strong with the LeBron Watch campaign and there are still some new styles waiting to be released. 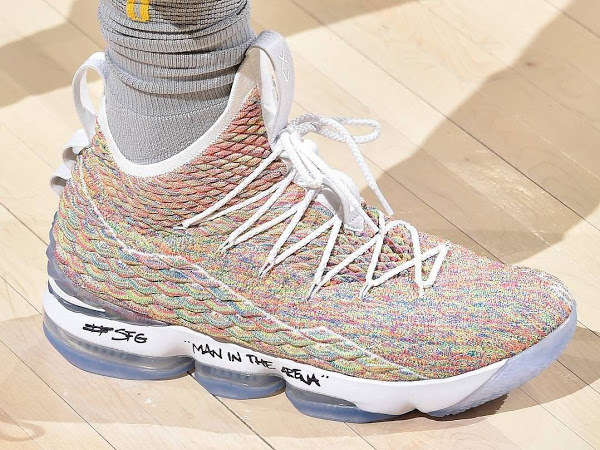 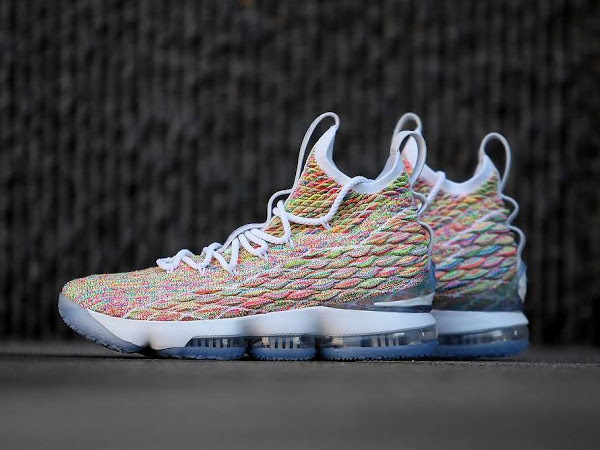 Right now we’re looking at least 3 colorways of the Nike LeBron 15 Low to drop in the next couple weeks (Multicolor, Light Bone, White) and at least 2 colorways of the Nike LeBron 15. 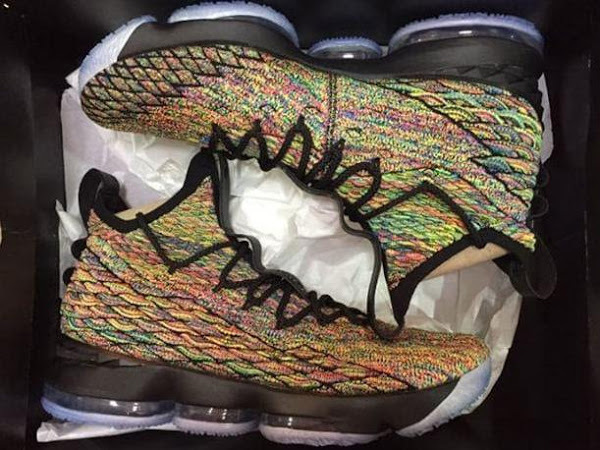 This includes the fans’ favorite White ‘Fruity Pebbles’ edition, and the presented Black alternative as well. 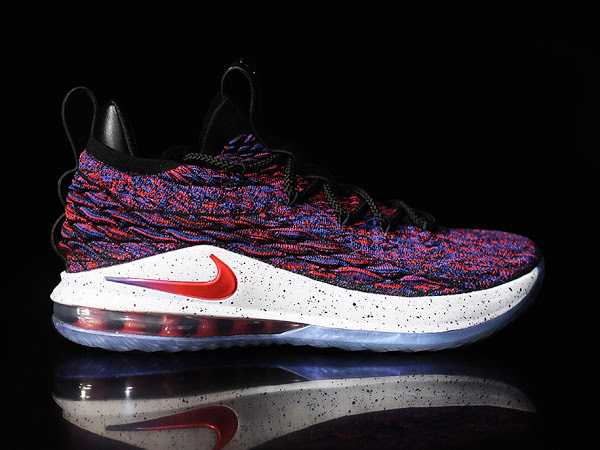 The first one drops along with the low-tops on March 30th, the latter one drops on April 12th.